I'm one of those people with tons of journals who is always on the lookout for more. I take notes in them, doodle in them, and occasionally actually write diary entries. Everyone has a need for notebooks, and with so many different sizes and styles to choose from, it's almost impossible not to find one for everyone. 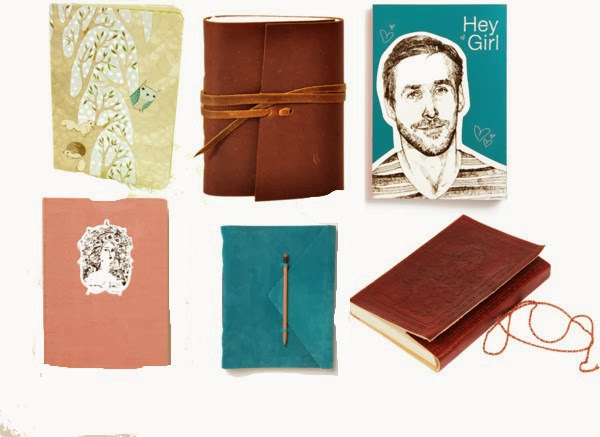 Any one of these pretty journals would make a great gift for the friend who still has tumblr, doodles on her arm, and took creative writing as an elective.